Since 2014 the HTPAA has provided a public display at the City of Whitehorse – Nunawading Branch Library. 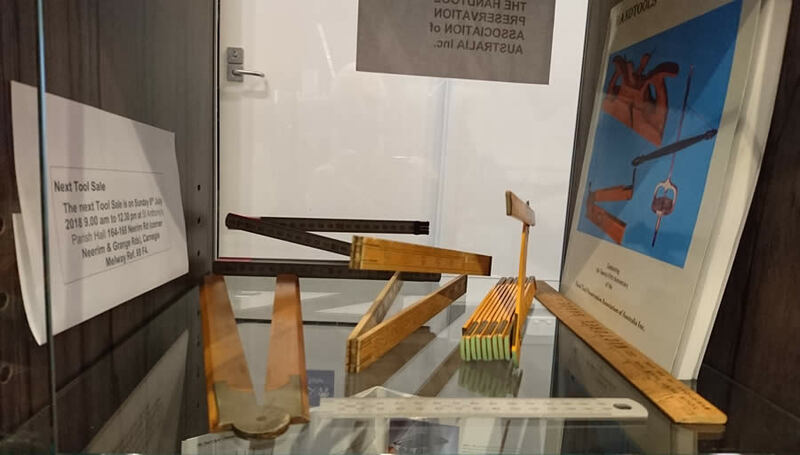 The Library offer up to four display cabinets, available for 1 month to display club and association exhibits. These displays are always well received by the public as they enter the library. 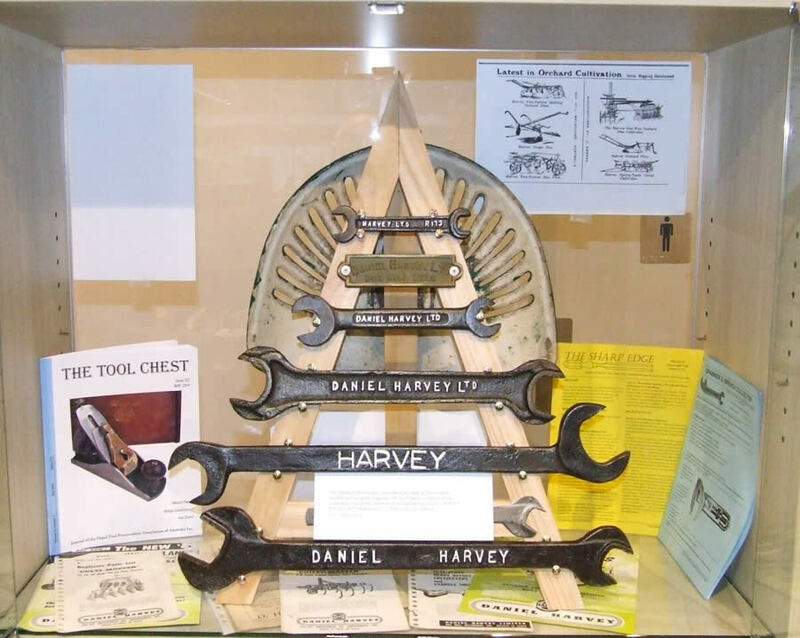 Items from Daniel Harvey the farm implement manufacturer and supplier to the orchard industry and manufactured nearby in Box Hill. 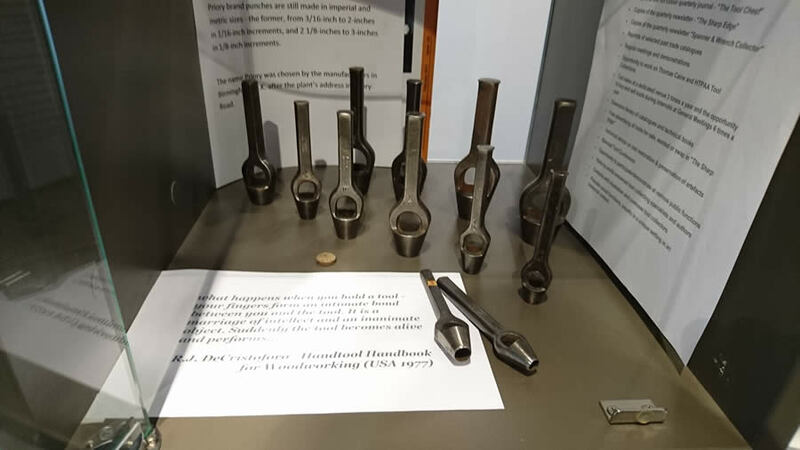 Examples of The Caine Tool Collection from The National Trust Victoria, a collection the HTPAA curates and records. 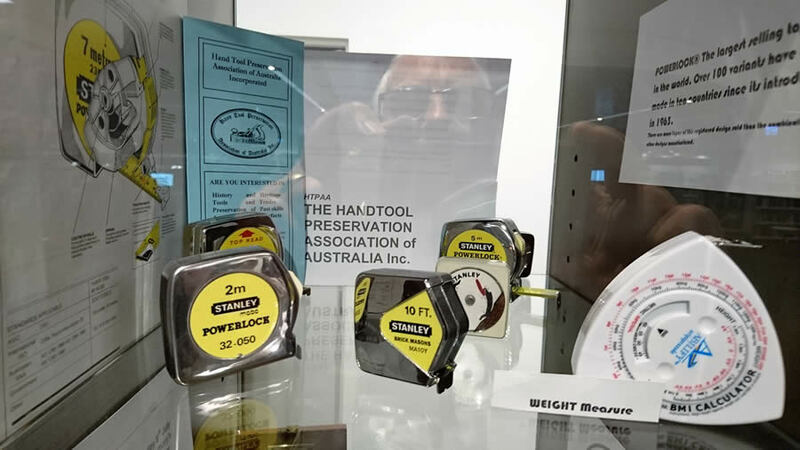 History of Multigrips, Point Setters, Retractable Tape Measures amongst others. 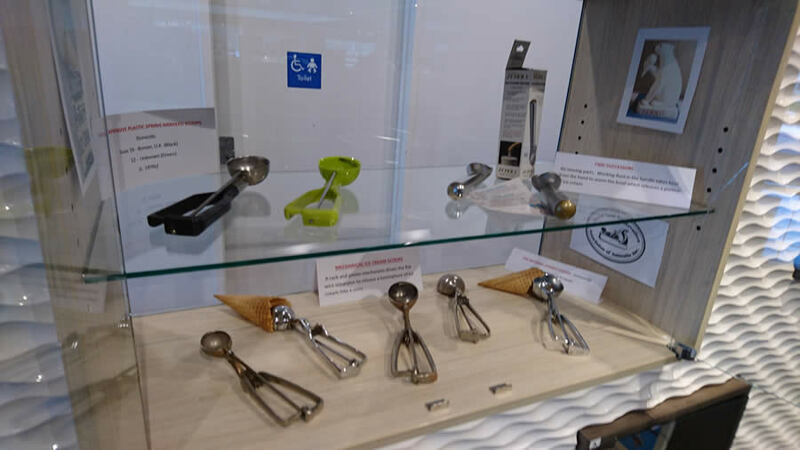 During 2018 HTPAA's displays are featuring Ice Cream Scoops, Wad Punches and miscellaneous carpenter tools. All tools come from the personal collections of members of HTPAA or from the Association’s various collections. 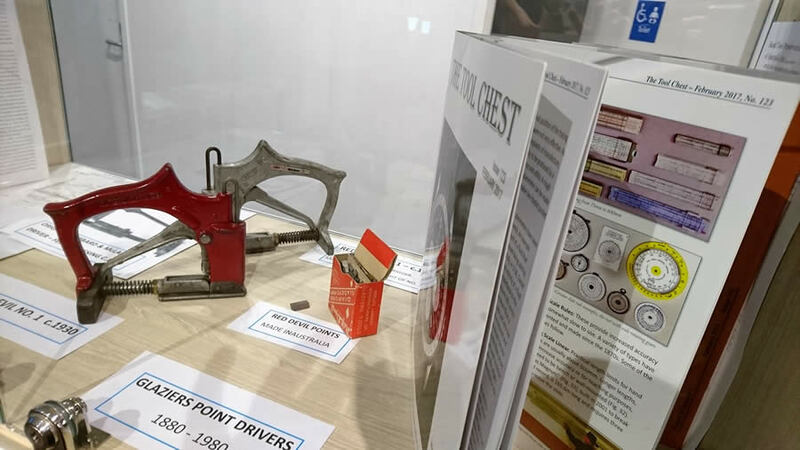 The 2018 display included tools from the personal collections of Graeme Plaw and Warren Hewertson. The display is open daily during Library hours until the end of July 2018.